(From left) Garen Kissoyan, Peter Kravariotis and Kirill Yantikov, all of San Ramon, rescued a 94-year-old woman from a burning home. 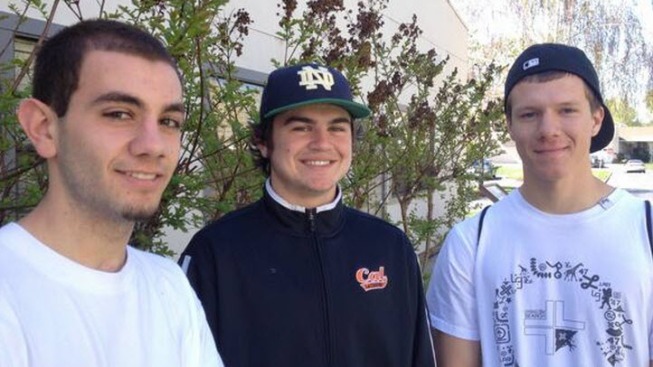 The three seniors who ditched class and ended up saving a 94-year-old woman from a burning home are suffering the consequences of playing hooky earlier this week. Garen Kissoyan, 17, who attends California High School in San Ramon, told NBC Bay Area on Thursday that since he and his two buddies skipped their sports medicine class to get something to eat at McDonald's on Monday, his teacher wanted to make sure their punishment fit the crime. So, the teens will be volunteering four hours of "sports medicine service" to make up for the fact that they missed his class, Garen said. The service work is up to them, so the trio decided to help out at the school's lacrosse games on Thursday night. "Anyone who needs taping up and stuff, we'll do that," Garen said. A trio of San Ramon teens are being hailed as heroes after rescuing a 94-year-old woman from a burning home. Cheryl Hurd reports. Other than that, most everyone is still shouting "heroes!" in the halls to Garen, Peter Kravariotis and Kirill Yantikov -- all 17 -- who heard the cries of "fire" from Dianna Davis on Monday morning en route to McDonald's before the breakfast hour ended. Davis told the boys her elderly mother was inside the burning home. First, they tried in vain to put out the fire with a garden hose. But they quickly aborted that effort and ran inside, picking up a chair -- with Davis' mother in it -- and rushing her outside, along with the family dog. She was taken to a San Francisco hospital's burn unit. 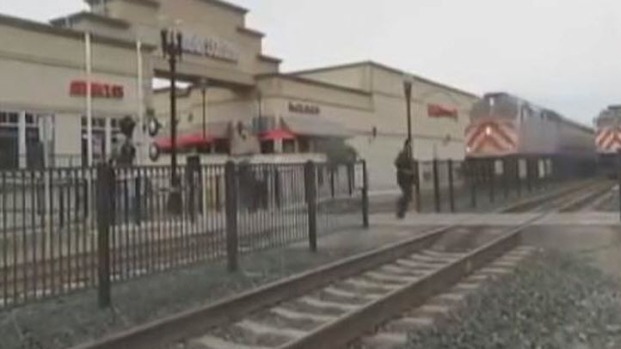 Caltrain releases new video of a close call on the tracks in Menlo Park. Bob Redell reports. The boys returned to school, saying nothing of their actions, but were called into the principal's office and shown a recording of them ditching school. Still, Principal Mark Corti told NBC Bay Area that he was proud of his students who were "willing to take action in a serious situation." Corti wouldn't comment on what he thought about skipping school for hash browns and an egg McMuffin. He also declined to say whether he ever ditched class as a kid himself. 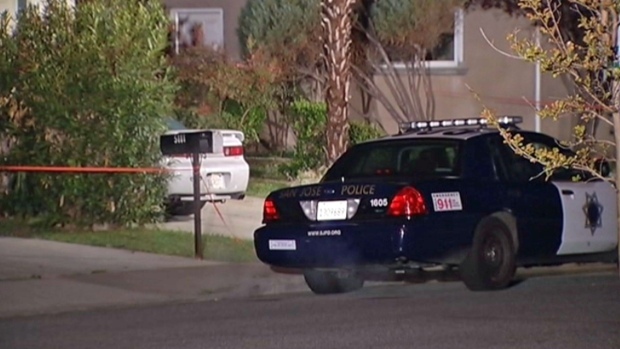 San Jose police are investigating the city's ninth homicide of the year after a man died of at least one gunshot wound on Monday night. Bob Redell reports. Garen is happy that he and his friends were able to be in the right place at the right time. "I'll be honest," he said. "I've cut class before, but not many. And my parents are definitely proud, even though they didn't like that we missed school."